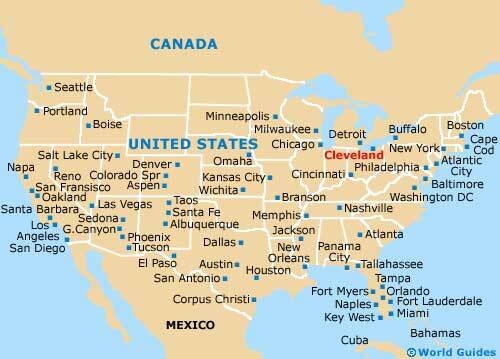 Located within the state of Ohio and Cuyahoga County, where it is the county seat, the city of Cleveland has the biggest population of any city in the state. 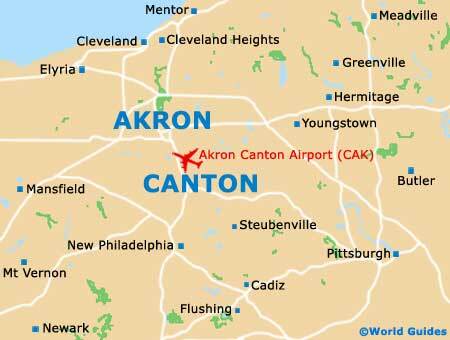 Cleveland resides on the northeastern side of Ohio and enjoys a waterfront setting alongside Lake Erie, being to the north of Akron, to the northeast of Columbus and to the northwest of Pittsburgh. In recent decades, Cleveland has worked hard to stem its urban decay and improve the quality of water within the Cuyahoga River. The vibrant waterfront area of the city known locally as the Flats is particularly impressive, along with its cultural attractions. In the heart of Cleveland, Public Square is hard to miss, since it is presided over by the rather imposing Terminal Tower. Prominent roads around the city include the lakeside Cleveland Memorial Shoreway, the Northwest Freeway (Interstate I-90), the Medina Freeway (Interstate I-71) and also the Willow Freeway (Interstate I-77). 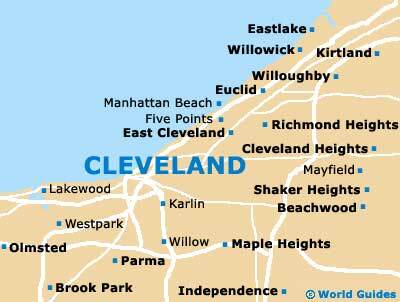 The majority of the principal sights in the city are based within downtown Cleveland or close to the Case Western Reserve University (CWRU), in the area named the University Circle. 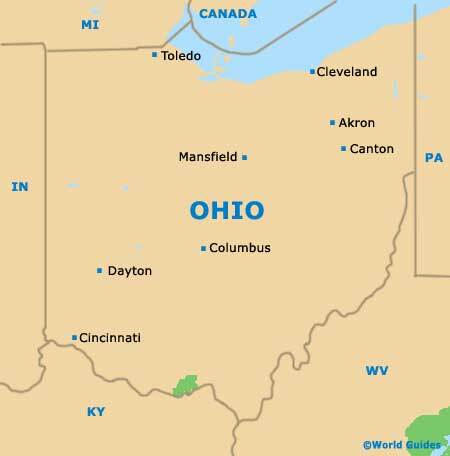 If you are looking to explore the city, then consider heading to the neighborhoods of Coventry or Tremont, while for maps, the official Visitor Center on Public Square is recommended.